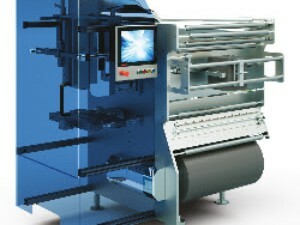 After just 12 months in business, The Great British Biscotti Co at Christchurch, Dorset, is meeting rising demand – and now national distribution – for its new range of biscuits with the installation earlier this year of a PFM Pearl entry level flow-wrapper, capable of 150 packs a minute. Founded in March 2016, the company aims to broadening the market for Biscotti with a range of flavours in addition to the traditional almond biscuits made largely in Italy. 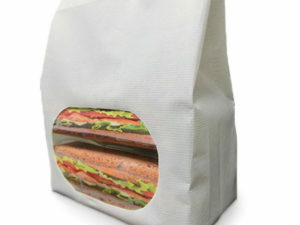 The Pearl was bought to cater for growing volume by automating manual wrapping for double and single slice retail packs. “Biscotti biscuits have changed little in years so we are looking to open up the market with a range of products for tea drinkers, such as honey and lemon and ginger flavour, as well as new flavours including Belgian chocolate, and coffee and walnut,” explains director Paul Rostand. 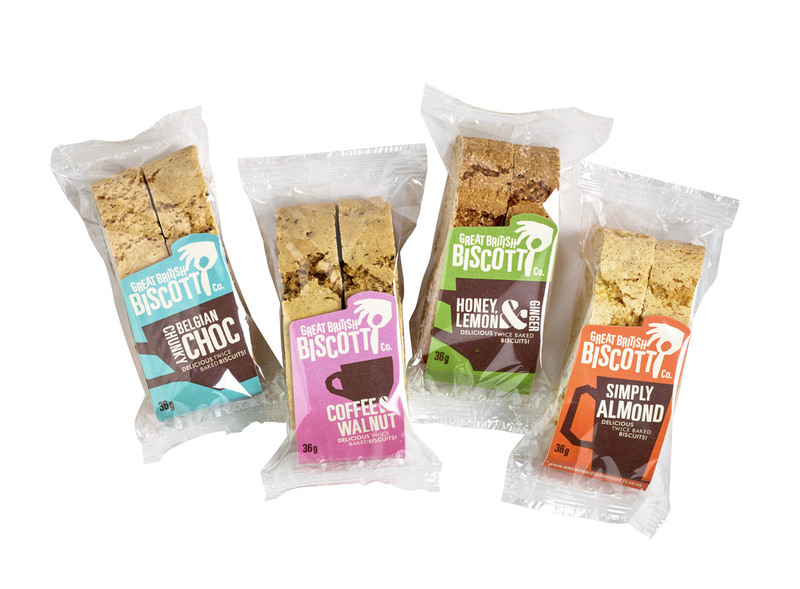 Most recently, he adds, the company has launched the world’s first range of savoury Biscotti, aimed at consumers seeking new sweet and savoury snacks. The PFM Pearl was selected, explains Mr Rostand for the range of technology available on what is a starter level, but nevertheless servo driven machine: “In particular we liked the no product/no bag system while the operator system is simple and attractive to us,” he says. 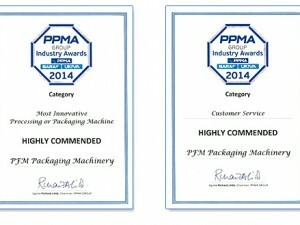 As a start-up company reliability and service were particularly important as well.